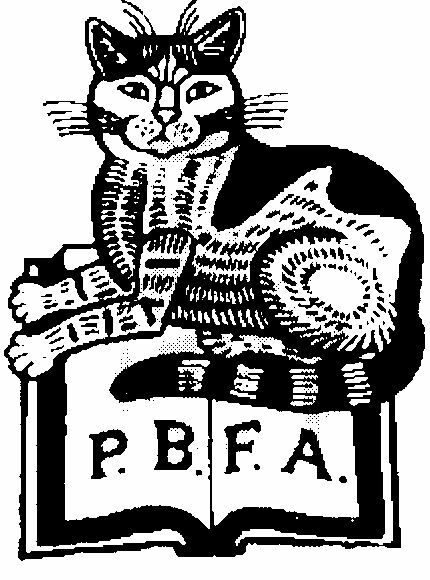 A Member of the P.B.F.A. and a bookseller since 1978. Approx. 10,000 books in stock. Searches undertaken and quotes provided. Satisfaction guaranteed.